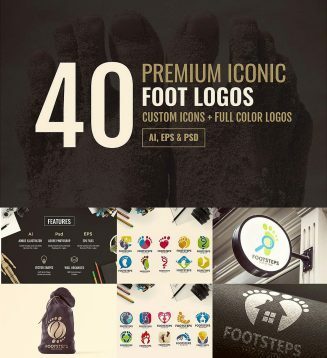 Introducing 40 premium iconic foot theme logo set. Perfect to use for anyone who wanted to create awesome foot logos in sec. 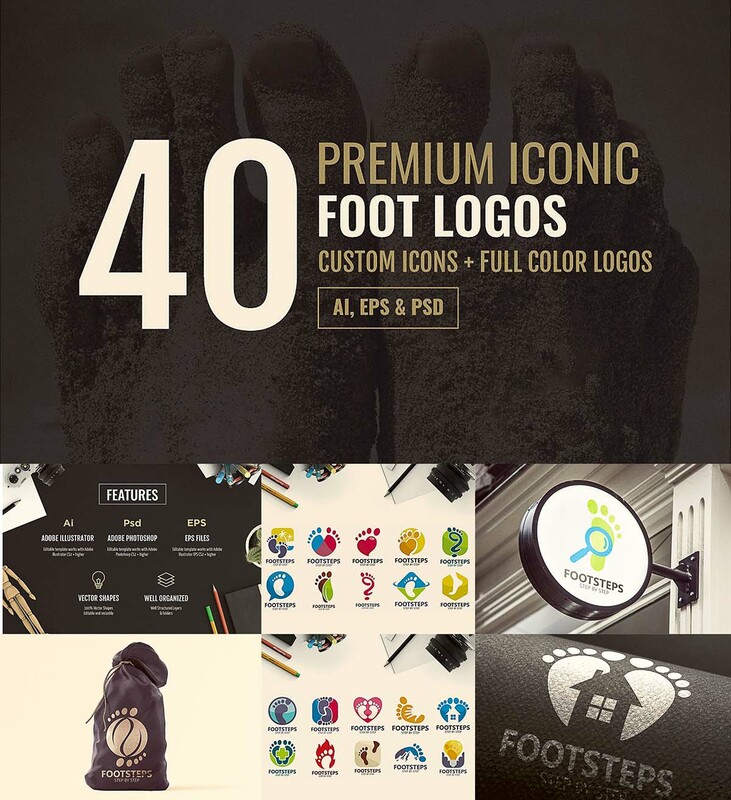 Tags: beauty, bright logo, care, foot, health, icon, kid, leg, premium logo, salon.